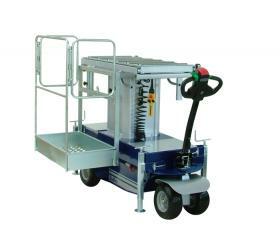 The XT510 is an electric hydraulic lifter used to lift coffins up to a height of 4100mm. 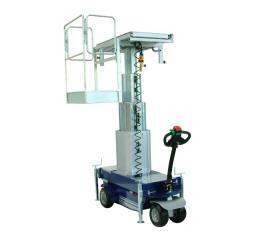 Being compact and silent in its operation its ideal for movements up to 350kgs. 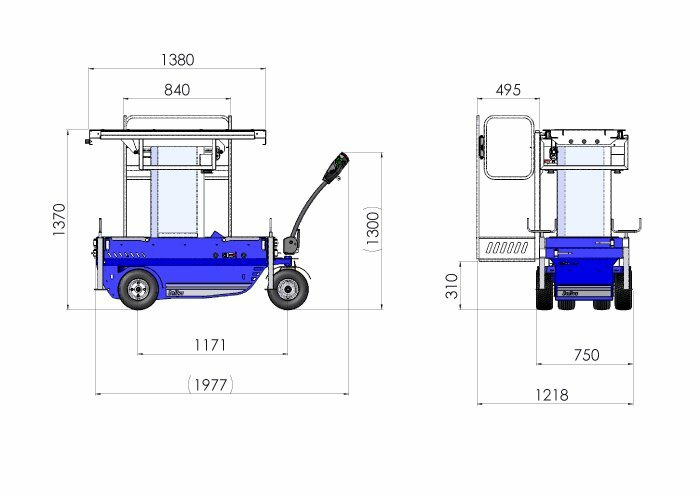 Can be used outdoors, you can even hose the unit down when cleaning. 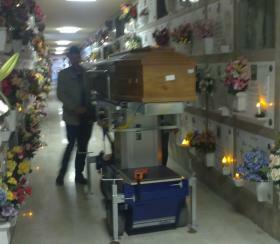 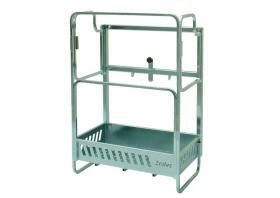 Enclosed basket for operator to work safely at height for loading and unloading coffins. 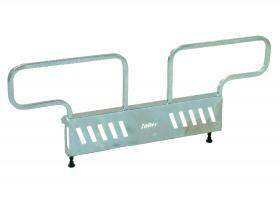 Handles uneven surfaces with ease.